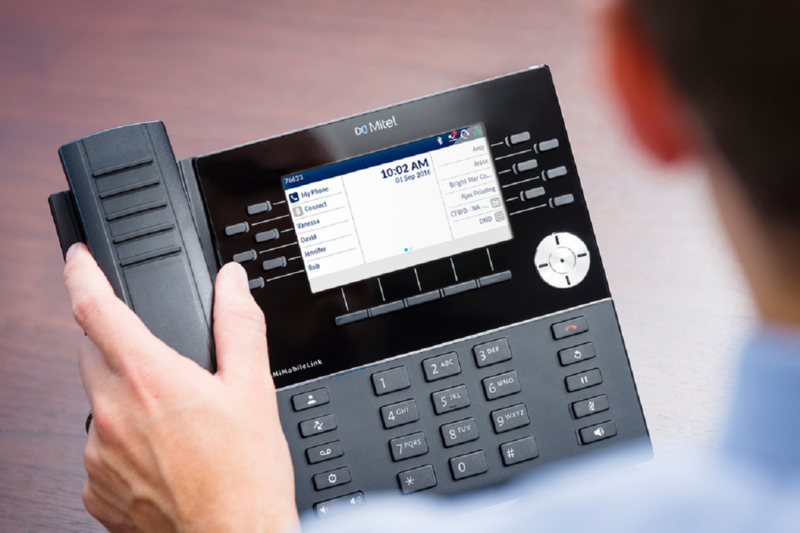 Cloud PBX Solution is an Internet-based voice and data communications where your phone system is put in to the cloud. Imagine your phone numbers stored in the cloud without connecting it to physical lines and you use it to call wherever you are as long as you have internet access. How does it work actually? Let’s say you start up a company and you decide to go for cloud telephony system, you just need to login into Cfoni customer account and make purchase of your own DID number (eg.0327702510), channel and extension. The function of the channel is to define how many inbound or outbound calls you can make. Extension is a subsidiary number (e.g.101) attached to your main number whereby everyone can share the phone number. This number follows you wherever you go. For instance, if you move your office to another location, you will be able to use the same number by merely plugging the LAN cables into your phones. Landline Numbers which you can assign to your employee and branches. These number will be link to your cloud telephony system without required any physical lines, just login and you will able to use. We provide not only KL Landline number (03), we do provide also for Melaka (06), Johor (07) and Penang (04). Allocate your extension number to your designated workstation. Therefore all your employee is able to use the phone system under your main numbers. To determine how many calls can be made in the same time, one call takes up one channel. Conduct a meeting via CFONI with different location as long as you access into the internet. Initiate a video meeting or voice meeting with just dialing to your oversea counterpart extension anytime and anywhere. Whenever there is down time in your internet, extension busy, line unavailable, unanswered calls, you can forward your calls to your personal mobile numbers whereby you can still receive your calls. Arrange your calls in a better way by assigning specific extension in to your departments. For instance, you can customize which number to ring or not. Manage calls in a more efficient way that held in a queue by providing the wait time, their position of queue and marketing your product. Customize your own automated voice answering machine to greet customers, providing a menu selection and operational hours message. Greet customers and route them to the extension or department they want to reach. This enhances call management efficiency besides helping save cost on man power. Calls are recorded in the system, you can download it into a file and playback all voice calls. Essential in businesses that need to record calls for legal or compliance reasons. You are able to check and filter call details by the status of calls, for example ,inbound or outbound calls, start date and time to end date and time, and it is able to check the charges of each call made.